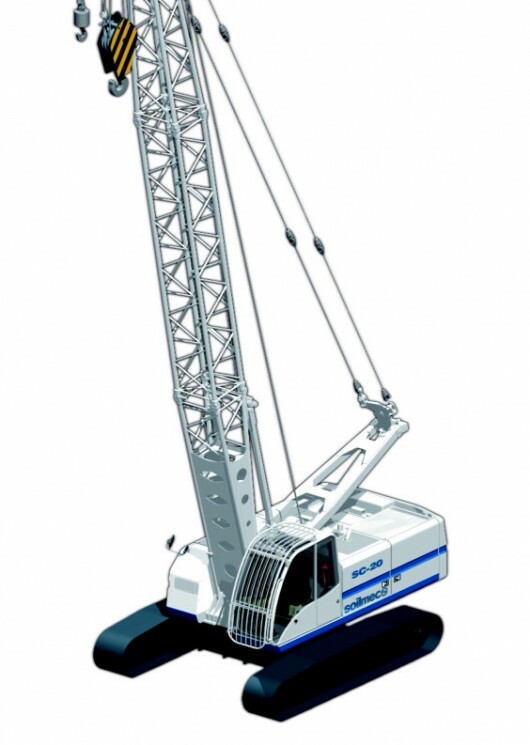 The Soilmec SC-20 is a crawler mounted crane designed to meet the requirements of lifting for foundations jobs. Thanks to reduced time of set-up and new design the SC-20 is ideal for small-medium size jobs sites. Its dimensions allow for easy transport and reduced set-up times.